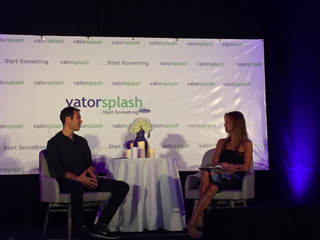 One of the best late afternoon sessions at yesterday's Vator Splash LA 2016 was a mini-panel that shined the spotlight on two of LA's hottest, fastest-growing startups. In a conversation led by Eva Ho (Managing Partner, Fika Ventures), Leura Fine (Founder & CEO, Laurel & Wolf) and Sean Brecker (CEO, Headspace) discussed some of their trials and lessons learned in rapidly scaling their companies over the past few years. Specifically talking about making sure employees we're executing, Brecker said "giving feedback is of paramount importance," though it should always be framed as what it is—constructive criticism. 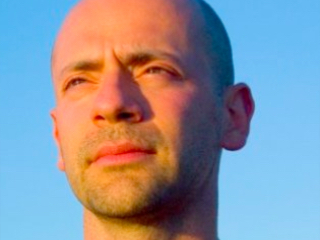 He said he could only think of one or two times when he had to yell at employees, "least of all because it’s off brand" for the CEO of an app company focused on guided meditation and mindfulness. That got a few chuckles, but Brecker reiterated that it's always best to to keep your cool and ask meaningful questions of workers: "Things are slipping through the cracks. What's going on? Are you stretched thin? Do you have enough resources? Is there a hire we need to make?" People respect when your tone suggests that you're all together as a team and need to find solutions together, as opposed to one person simply accusing another of screwing up. When people have clarity about what's expected of them, Brecker added, the chances for success are higher. Fine continued the dialogue, sharing that her company's policy has always been "to give as much feedback as possible." She also said that whether it was an engineering retrospective, PR project recaps, or creative project, her teams try to incorporate a final stage where you take a step back not just to review metrics but to ask, "what are the things we could've done better?" Sometimes it's communication, tighter timelines, or more or less people on a project, but it's always helpful to fine-tune processes. Rounding out the conversation, Ho asked the two CEOs to share the last piece of feedback they'd been given. "Let go more," answered Brecker, who said he had a habit of getting into the weeds instead of delegating to other team members. Fine, on the other hand, admitted she was "a bit 'face-y.' Sometimes I need to say what I'm thinking" instead of letting her bad poker face reveal all her thoughts first. 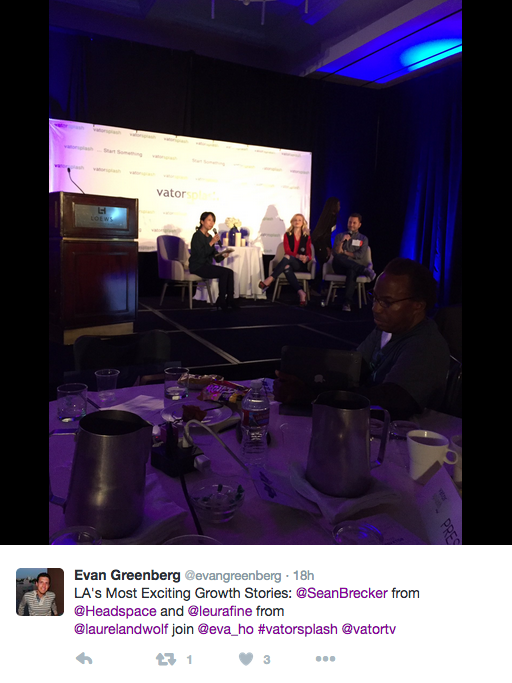 Photo and tweet courtesy of @evangreenberg.